Examinations Department is the backbone of any University/BOARD/INSTITUTE and also plays a vital role in the functioning of a University i.e conducing examinations, announcement of results, award of degree, issuance of certificates. 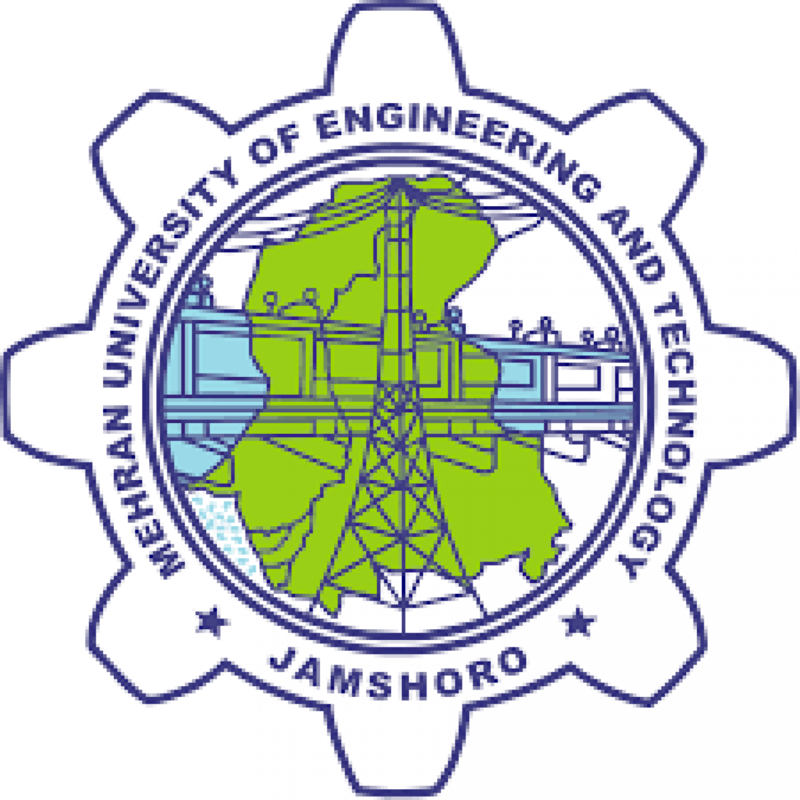 The Examination Department of Mehran UET, Jamshoro conducts highly reliable examinations with zero tolerance towards two main campuses and four Affiliated Colleges/Institutes of this University. The examinations and evaluation system of this University contribute making its degree as a benchmark of Quality Education. The Examinations Department also ensures timely preparation & issuance of Marks/Grade Certificates, Transcripts, Pass Certificates and Degrees of undergraduate, MS/M.Phil/Ph.D of University and its Affiliated Colleges/Institutions. Examination Department is asserted that any Certificate goes out of this university is genuine and is being issued after completion and fulfillment all the legal requirements for this purpose. All work and processes are being done according to Act, Statutes, Rules and Regulations made by the authorities of the this University in the Examinations Department.